100% Polyester Webbing. Low Cost, Highly Versatile Lifting Tool. 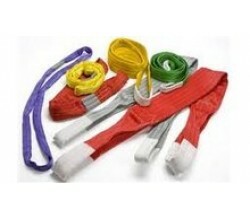 All Slings supplied with Cer..